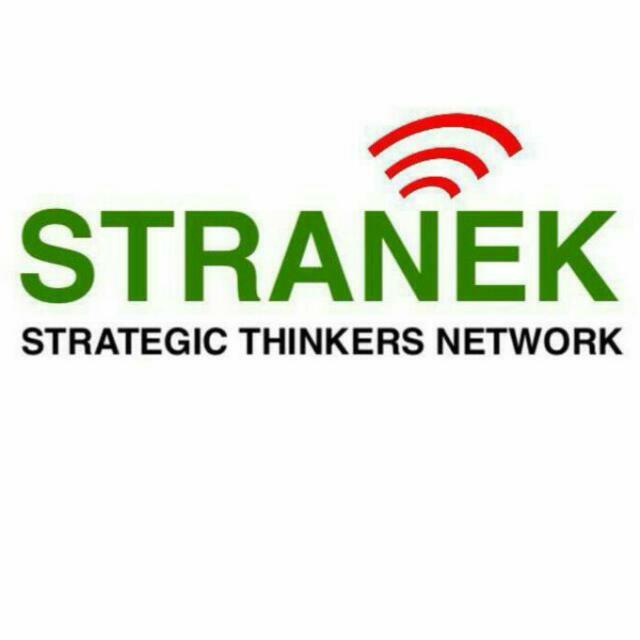 he Strategic Thinkers Network-Africa (STRANEK) believes that the highest offices of the Electoral Commission (EC) should not be left unoccupied hence it is a step in the right direction for H.E. the President to make such nomination. However, the selection must be sacrosanct since the EC is in charge of inter alia, all public elections, referenda. We also are of the opinion that H.E. the President must wait for the outcome of the suits with regards to the way and manner in which the EC Chairperson, Mrs. Charlotte Osei and her two deputies, Mr. Amadu Sulley and Mrs. Georgina Opoku Amankwah were removed as a sign of respect to the people of Ghana. We are astonished by the publicity of the appointments of the new EC bosses when Council of State has not given its advice. We do not want to believe this is a disguised way to push the Council of State to a corner and accept the nominations hook, line and sinker. H.E. the President can involve all political parties in the selection of the EC bosses in order to have a fair and neutral selection since the Electoral Commission is not for a political party but for all and sundry. That notwithstanding, we agree the nominees to fill the vacancies at Electoral Commission are competent and fit for the job but as to whether they will be fair and not bias in their modus operandi is questionable. We are all involved in building our motherland Ghana.